EDMONTON, AB. 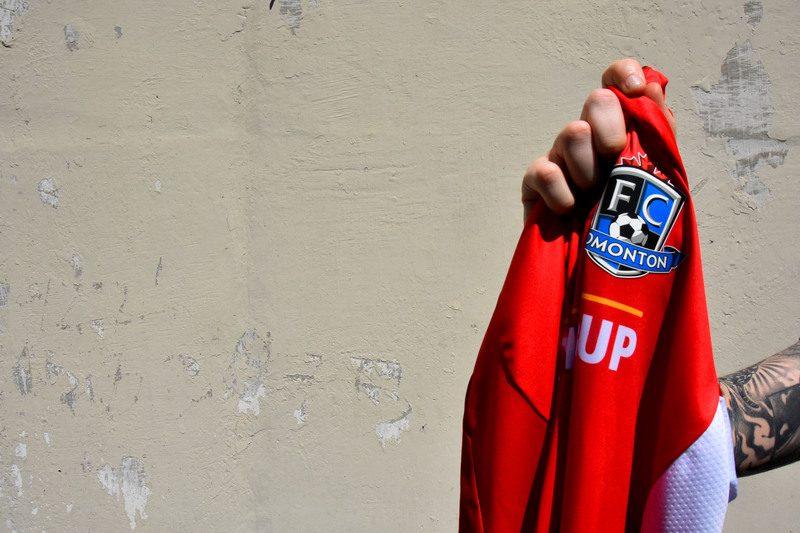 (Saturday, July 15, 2017) – FC Edmonton today unveiled a special edition jersey by INARIA at Clarke Stadium, paying tribute to Canada’s 150th Anniversary. 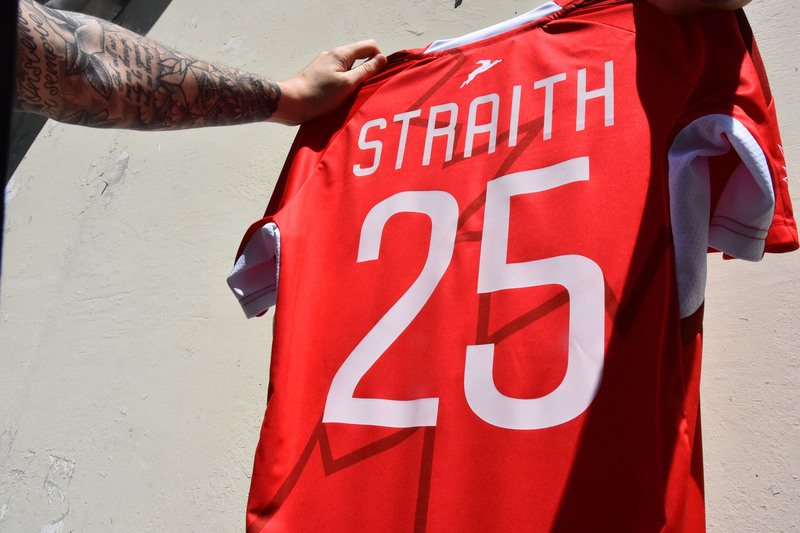 A special collaboration between the Canadian Team and the Canadian Brand, the fully-custom jersey will be worn as a third jersey by the Eddies for the Spring Season finale on Saturday, July 15 against the New York Cosmos. 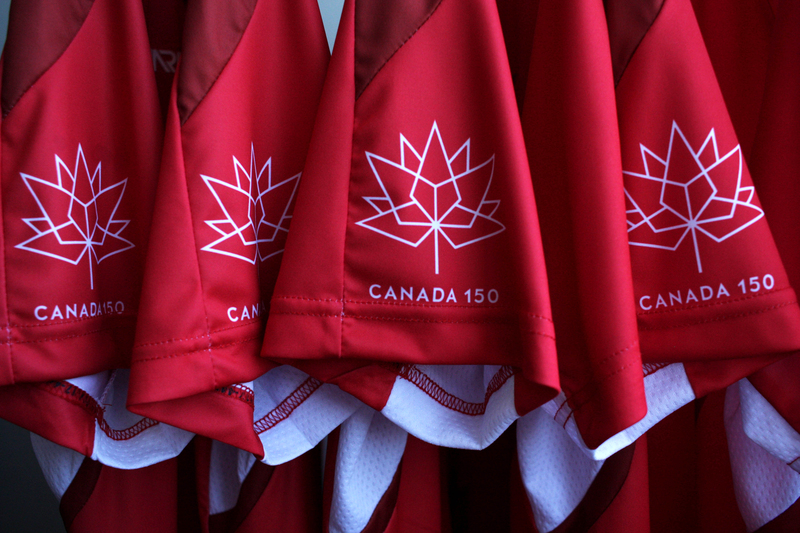 The iconic maple leaf is strewn abstractly across the front and back of the kit, while the Canada 150 logo sits proudly on the right sleeve. The pattern itself features a shaped v-neckline with an overlapping front insert, and a dropped tail hem. Underarm mesh panels also allow for extended breathability. In addition to the club’s celebration of Canada’s 150th, the jerseys will be given to all season ticket holders as part of the club’s pre-season drive to boost season ticket sales, which has surpassed 1,000 in 2017. 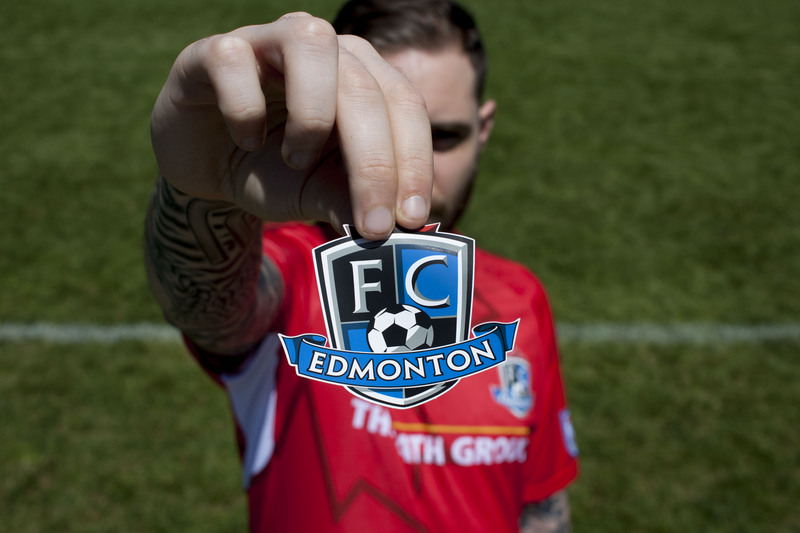 FC Edmonton currently sits in seventh place heading into the club’s final match of the NASL Spring Season against the Cosmos before kicking off the second half of the season on Sunday, July 30 when the Eddies host the Indy Eleven at Clarke Stadium. 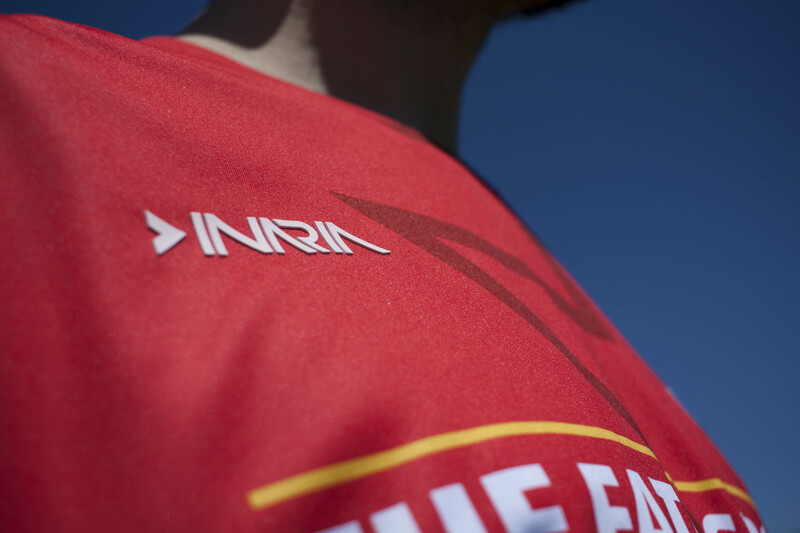 INARIA designs and manufactures a full-line of team and active apparel, including pro-style jerseys, practice jerseys, socks, warm-up suits and training apparel. The company offers full finishing, embellishment and unique customization services at its Canadian headquarters. By providing superior quality, value and quick turnaround time, the company’s goal is to continue to develop strong relationships with its customers and loyal sports enthusiasts. 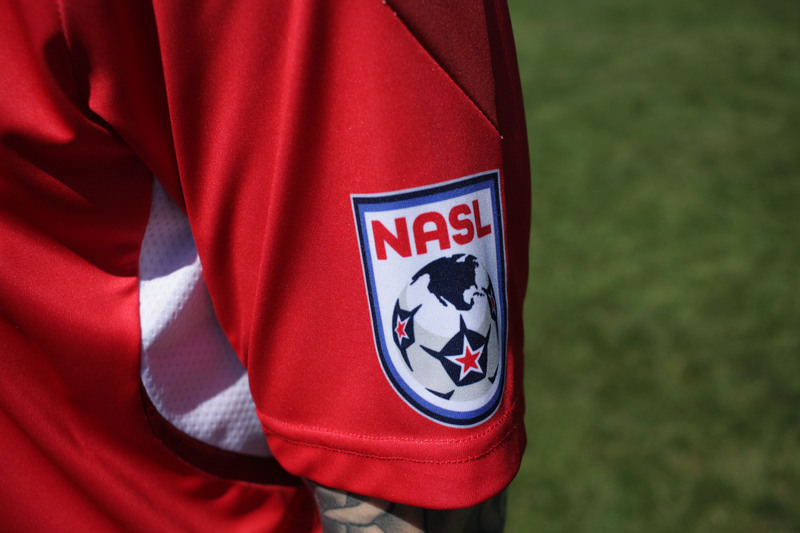 For more information about INARIA, visit the company’s website at www.inariasoccer.com.